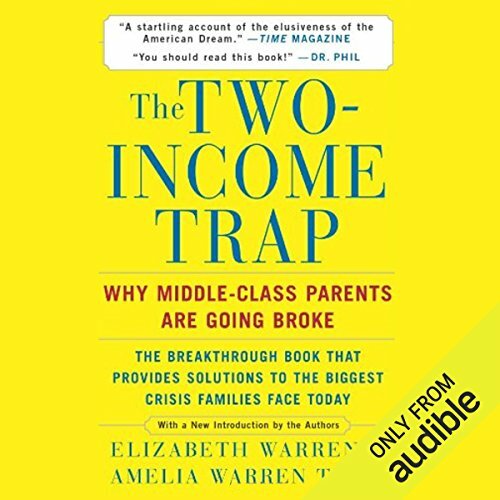 Showing results by narrator "Julie Eickhoff"
In this revolutionary exposé, Harvard Law School bankruptcy expert Elizabeth Warren and financial consultant Amelia Tyagi show that today's middle-class parents are increasingly trapped by financial meltdowns. Astonishingly, sending mothers to work has made families more vulnerable to financial disaster than ever before. Today's two-income family earns 75% more money than its single-income counterpart of a generation ago, but has 25% less discretionary income to cover living costs. 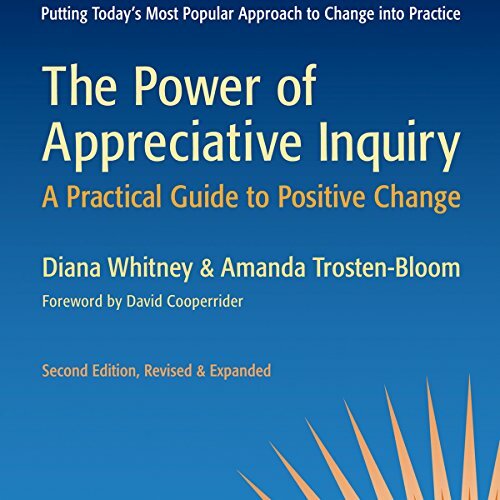 Thoroughly revised and updated new edition of the best-selling guide to implementing the popular change methodology, Appreciative Inquiry, in organizations of all sizes and sectors. 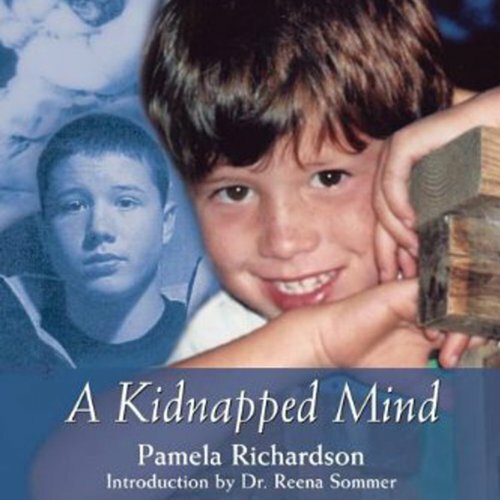 20,000 of the 1st edition sold. 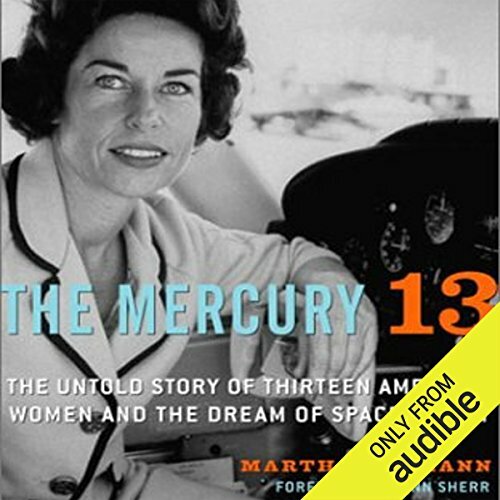 For fans of The Astronaut Wives Club, The Mercury 13 reveals the little-known true story of the remarkable women who trained for NASA space flight. In 1961, just as NASA launched its first man into space, a group of women underwent secret testing in the hopes of becoming America’s first female astronauts. They passed the same battery of tests at the legendary Lovelace Foundation as did the Mercury 7 astronauts, but they were summarily dismissed by the boys’ club at NASA and on Capitol Hill. 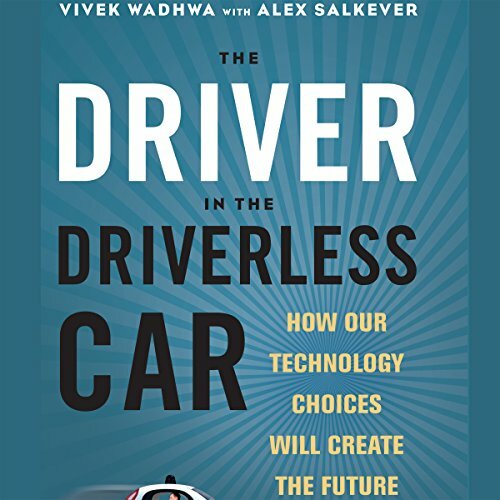 Technology is advancing faster than ever - but for better or for worse? On the one hand, astonishing technological developments from personalized genomics to self-driving cars to drones to artificial intelligence could make our lives healthier, safer, and easier. On the other hand, these very same technologies could raise the specter of a frightening and alienating future - eugenics, a jobless economy, complete loss of privacy, and an ever-worsening spiral of economic inequality. 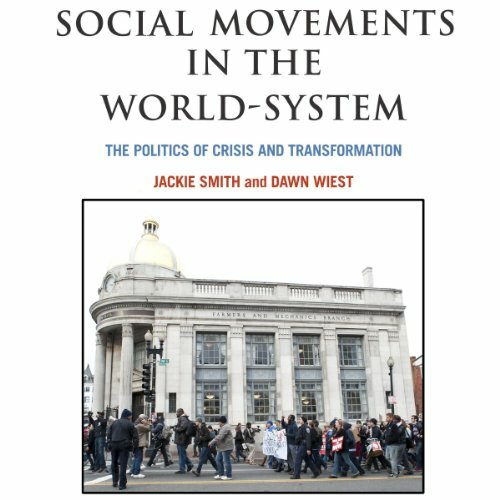 Global crises such as rising economic inequality, volatile financial markets, and devastating climate change illustrate the defects of a global economic order controlled largely by transnational corporations, wealthy states, and other elites. As the impacts of such crises have intensified, they have generated a new wave of protests extending from the countries of the Middle East and North Africa throughout Europe, North America, and elsewhere. Good employees are hard to find, and they can be easy to lose. 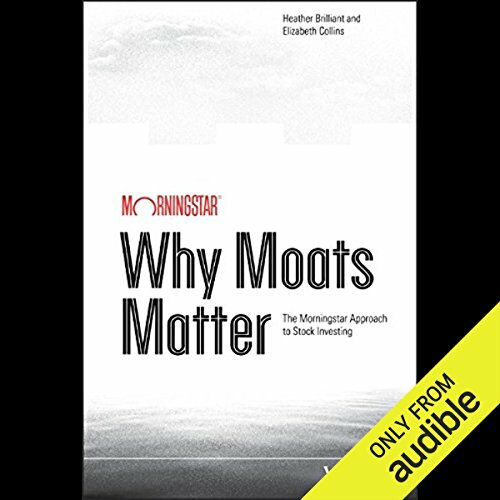 But there's a simple tool every manager can use to ensure that star performers and solid contributors alike will feel energized, engaged, and excited - and that they will give you fair warning if they're unhappy. 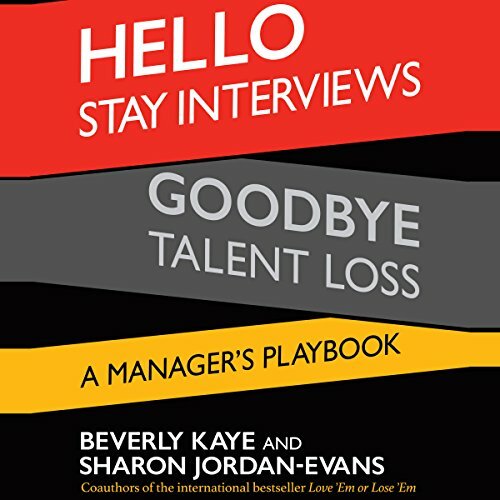 It's called the stay interview, and this book is the manager's definitive guide, written by the women who created the concept. 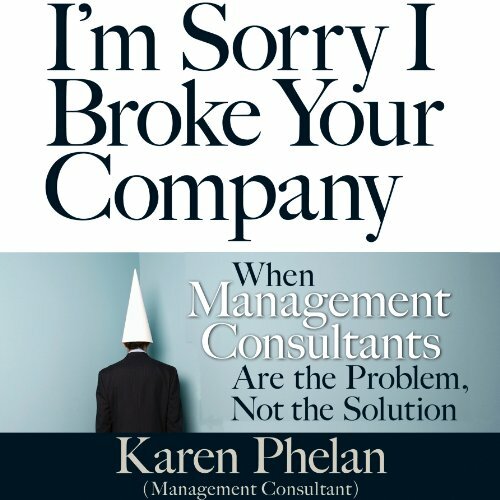 Karen Phelan is sorry. She really is. 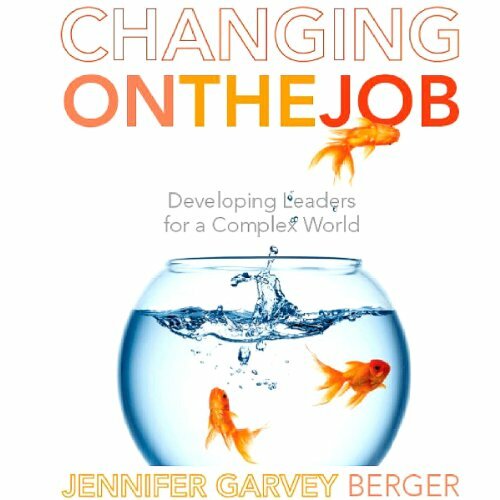 She tried to do business by the numbers-the management consultant way- developing measures, optimizing processes, and quantifying performance. The only problem is that businesses are run by people. And people can't be plugged into formulas or summed up in scorecards. 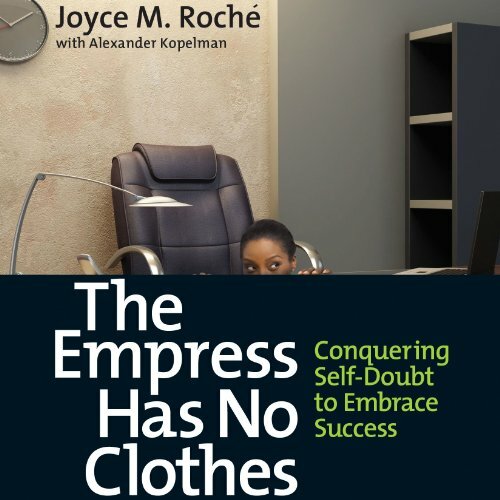 Joyce Roche rose from humble circumstances to earn an Ivy League MBA and become the first female African-American vice president of Avon, president of a leading hair care company, and CEO of the national nonprofit Girls Inc. But despite these accomplishments, she felt like a fraud. 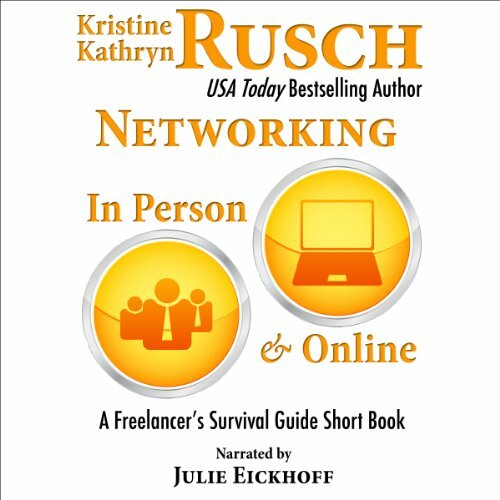 She worked more and more, had less and less of a personal life, and was never able to enjoy her success. 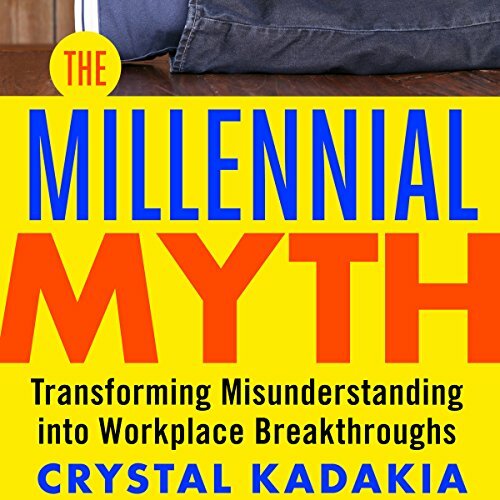 Despite the countless books written on the subject of managing millennials (most often authored by non-millennials), no one has until now diagnosed the real issue of generational differences in the workplace: generations do not define themselves, their environment defines them. In 2005, Mo assumed her current role as vice chairman of the board of Keller Williams Realty. After decades of success, which earned her innumerable professional accolades and awards, Mo is focused on the future. 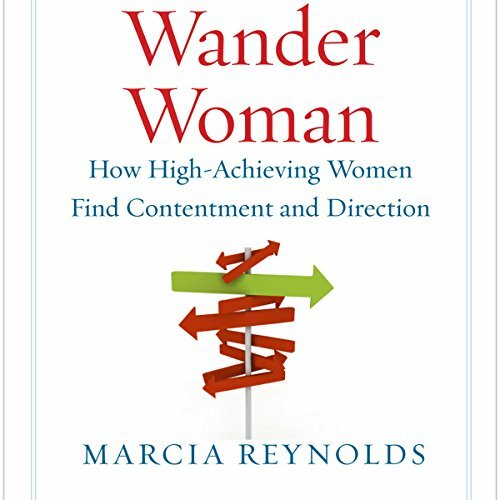 She continues to nurture the Keller Williams culture through training, coaching, and consulting with Keller Williams associates and leaders. 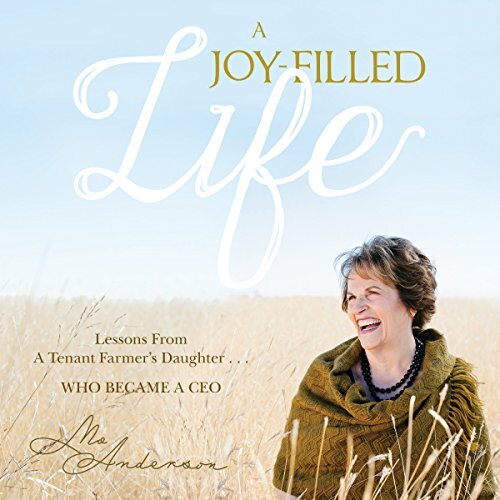 Her most recent and exciting endeavor has been writing this book, A Joy-Filled Life. In every way, Mo is committed to leaving a legacy: the higher purpose of business is to give, care, and share. 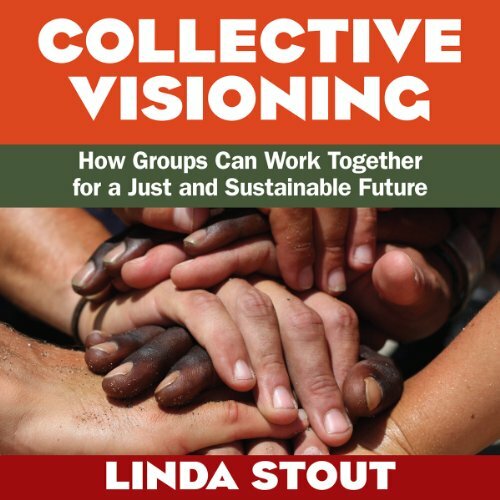 Drawing on Linda Stout's thirty years of experience training organizers, advocates, activists, and coalition groups, Collective Visioning provides a revolutionary guide to collaboration within and across diverse organizations. To put a business on the map, nothing beats great marketing. No matter how original your idea or ambitious your dreams, the company will stall without a plan to spread the word, build momentum, and drive sales. But how many entrepreneurs excel at marketing? 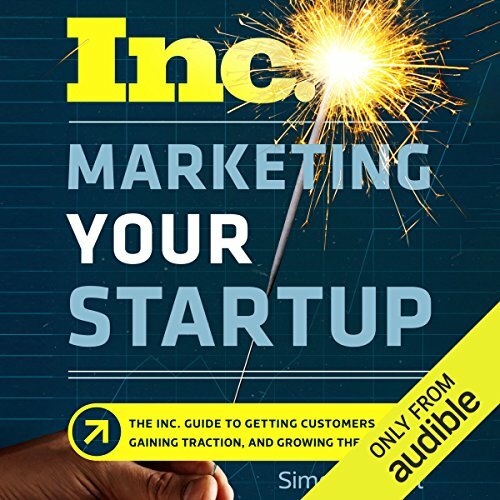 If you are like most, you are focused on building your product or service...and don't know how to execute a marketing strategy or measure the results. No one is better positioned than Inc. to help you get up to speed fast. Being understood by someone you love is one of the most powerful feelings, at any age. For a young child, it is the most important of all experiences because it allows the child's mind and sense of self to grow. 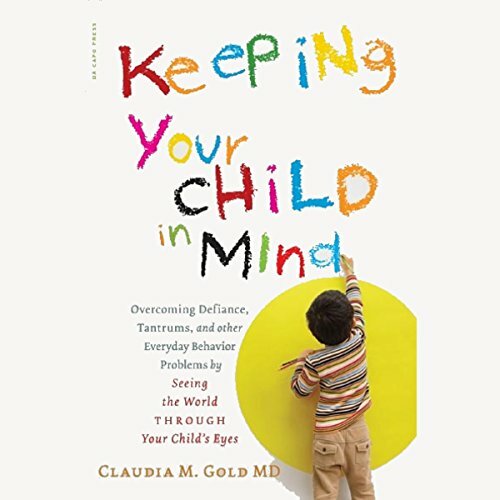 In the midst of the perennial concerns parents bring to Dr. Claudia Gold, she shows the magical effect of seeing a problem from their child's point of view. Most parenting books teach parents what to do to solve behavior problems, but Dr. Gold shows parents how to be with a child. Crises are defused when children feel truly heard and validated; this is how they learn to understand, and, eventually, control themselves. Switching to a heart-healthy diet may not sound appealing at first, but there are many ways that you can substitute foods in your diet so you can stay healthy and still enjoy the foods that you eat. 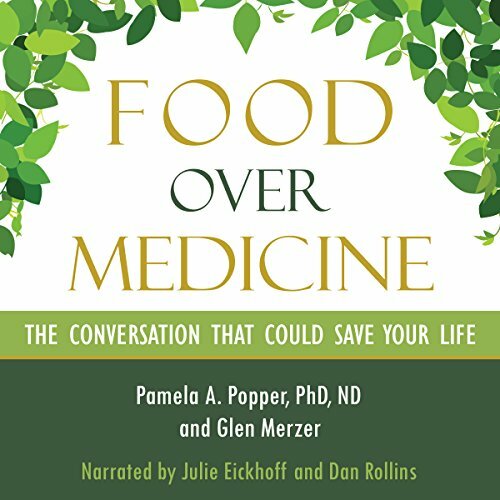 By substituting foods high in cholesterol and fat for healthier options, you can have a positive impact on your heart health. 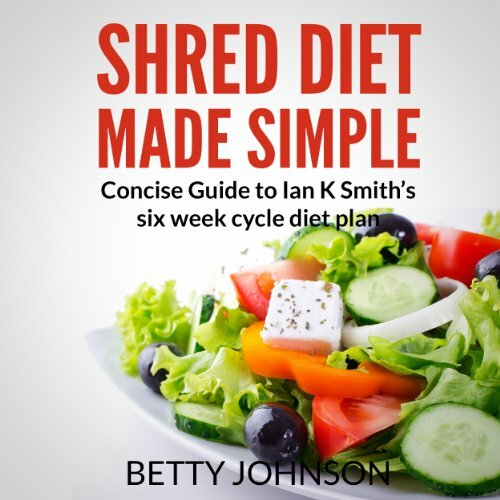 Before you pick up that next bacon cheeseburger, consider these quick and easy foo substitutions that will be kind on your heart and your waistline.